A one-of-a-kind survey of small business owners in 16 communities near the Continental Divide Trail throughout Colorado, New Mexico, Idaho and Wyoming shows the trail, the public lands it travels through and the hikers that use it are a vital and growing part of the economic activity in those towns. The survey provides a first-hand account of what economic reports on recreation have found—such as the 2017 Outdoor Industry Association report that shows the recreation economy drives $887 billion in consumer spending every year and supports 7.6 million jobs. As the popularity of the trail increases, Martinez expects the economic impact to grow. Seeing the positive economic impact the trail has on their businesses, it is not surprising that the survey also reveals that small business owners in trail communities believe protecting their region’s natural assets will enhance local economies. 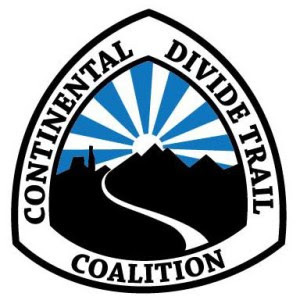 A vast 88 percent of small business owners say that protecting, promoting and enhancing the Continental Divide Trail is important to the well-being of businesses, jobs and their community’s economy. An overwhelming 95 percent say that protecting, promoting and enhancing public lands in general is important to the well-being of businesses, jobs, and their community’s economy. 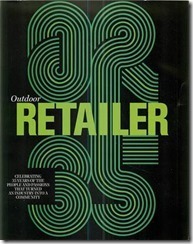 The entrepreneurs owned a variety of businesses: 36 percent own a hotel or motel; 28 percent own a restaurant, bar or similar business; 22 percent own an outdoor clothing or gear store; 6 percent own an outdoor guide service; 4 percent own a grocery or convenience store; and 4 percent own an RV park or campground. 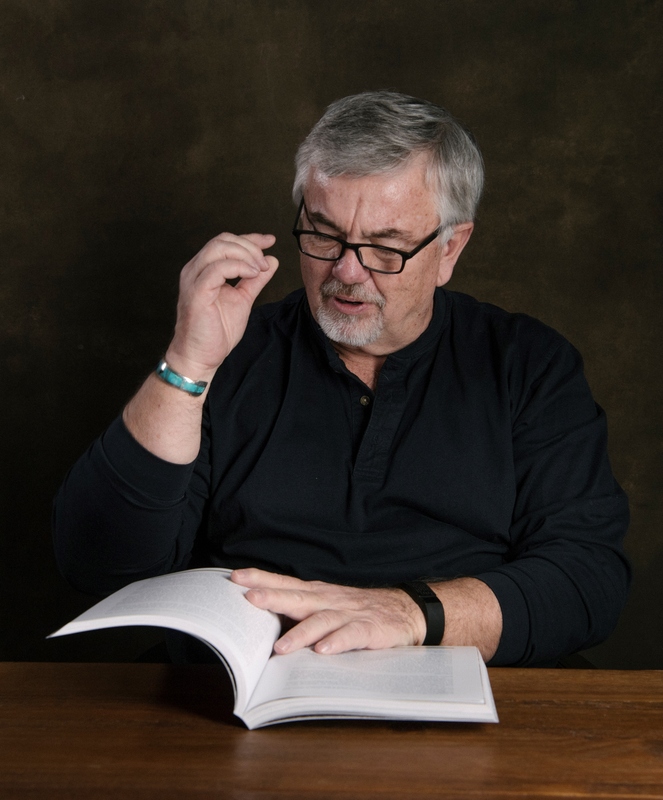 The vast majority of respondents are small businesses with 98 percent reporting 50 or fewer employees during the peak season. Indeed, 71 percent have 10 or fewer employees. Click here to ready the survey report.